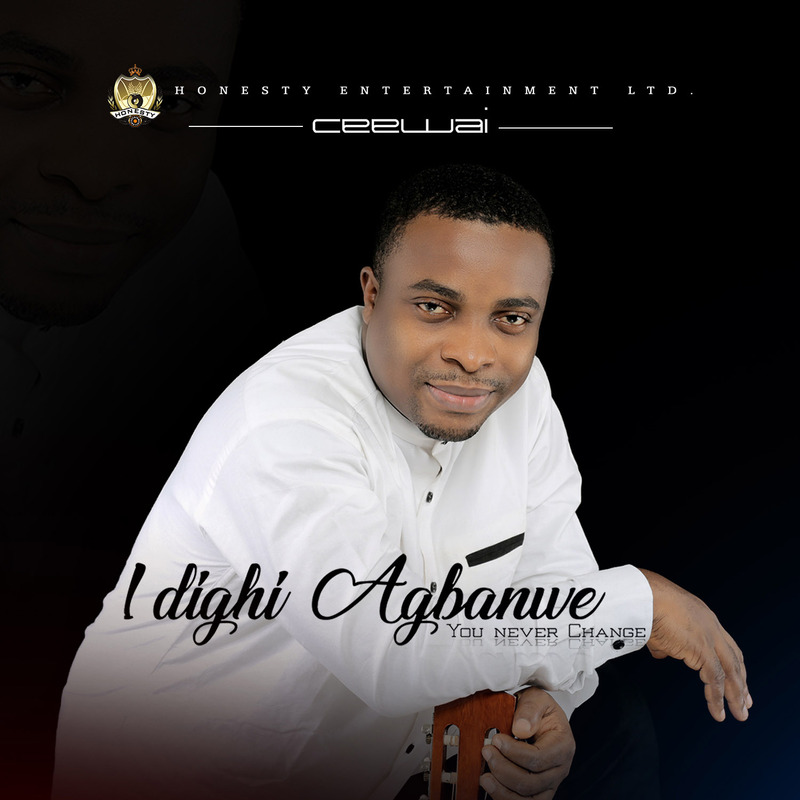 Born in the city of Umuahia Abia state to the family of Mr Gabriel and Mrs Charity Nmajiogu, CYPRIAN NMAJIOGU, popularly known as Ceewai, grew up with music in his bones. His talent and penchant for musical excellence saw him become a multi-instrumentalist at a very tender age. 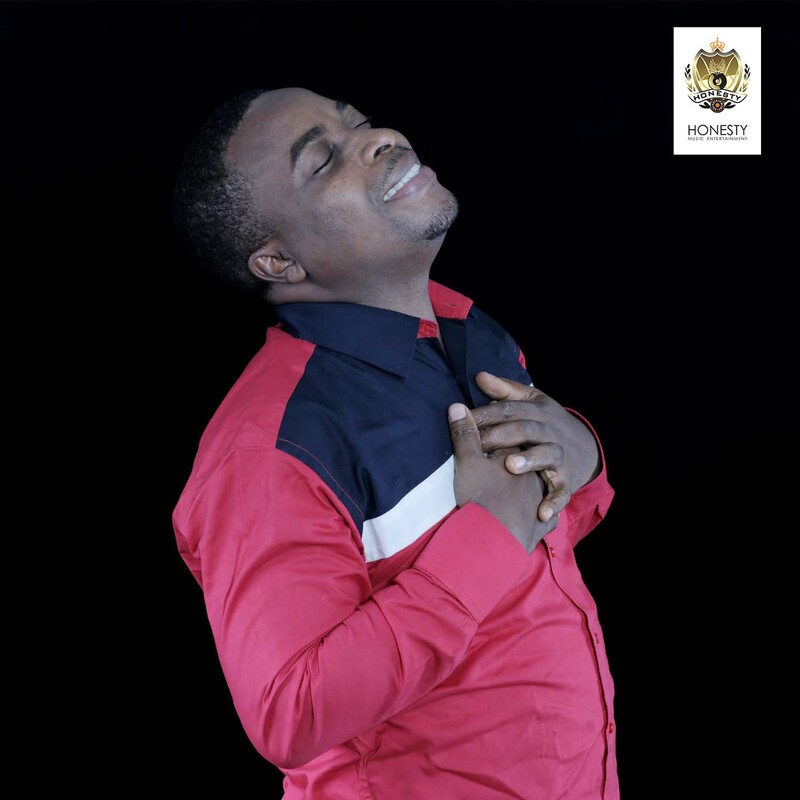 He eventually studied Biochemistry in Abia State University Uturu after his secondary education. 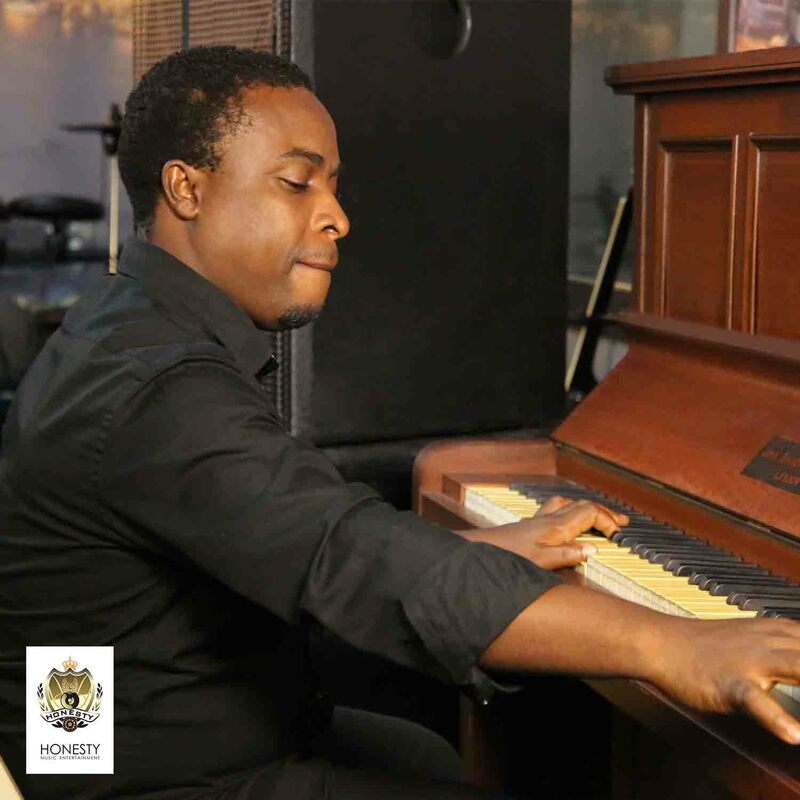 While in the university, he became a renowned music director of Casor Reconciliation Choir (CRC), where he shone like a star. Taking the standard of music in that Campus to a very high level with CRC. The choir which was known for a very popular musical concert called Tehila, attracted spectators from different cities of Nigeria, because of it's impact. After his university education, Ceewai didn't bother searching for jobs as he already understood his calling. 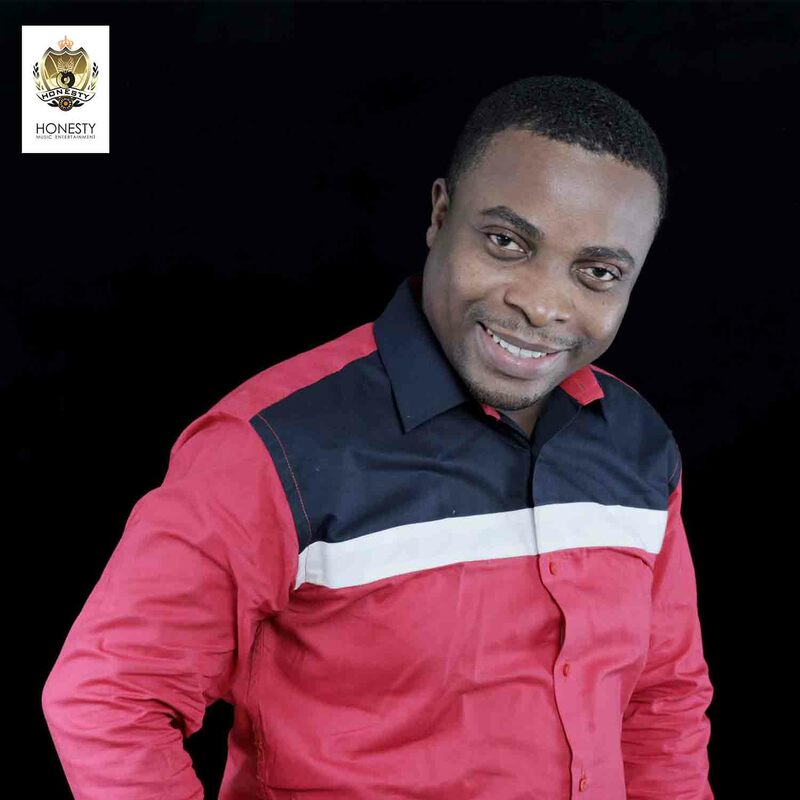 He started and trained many church choirs, ranging from The Recover House (Aba), Faith Chapel (Umuahia), Foursquare Gospel Church (Lagos), Grace Assembly (Lagos), Headstone Church (Lagos), Dominion City (Port Harcourt) and many more. He has also trained some seasoned gospel artistes. An accomplished producer, songwriter, vocalist, music director and multi-instrumentalist. 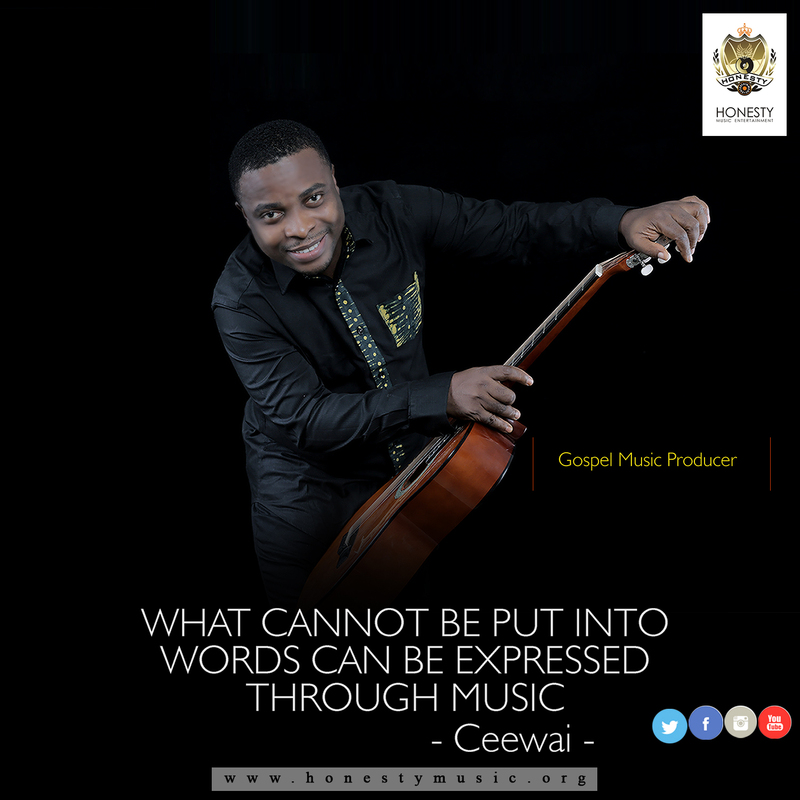 Ceewai has ministered on big and small platforms both as an artiste and an instrumentalist, in and outside the shores of Nigeria. He has produced the likes of Buchi, Veno Marioghae (Mbanefo), Cute Sagay, Mistapush, Maryjane, Ezemdi, Preye Odede, amongst many others. Currently, he is signed on to Honesty Music Label. 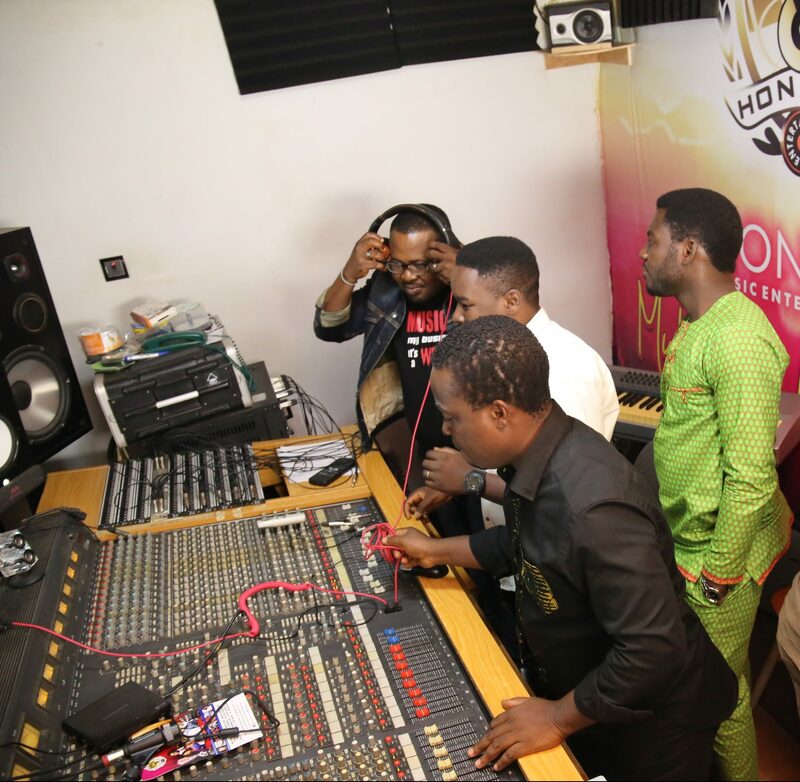 One of Nigeria's most accomplished record label. 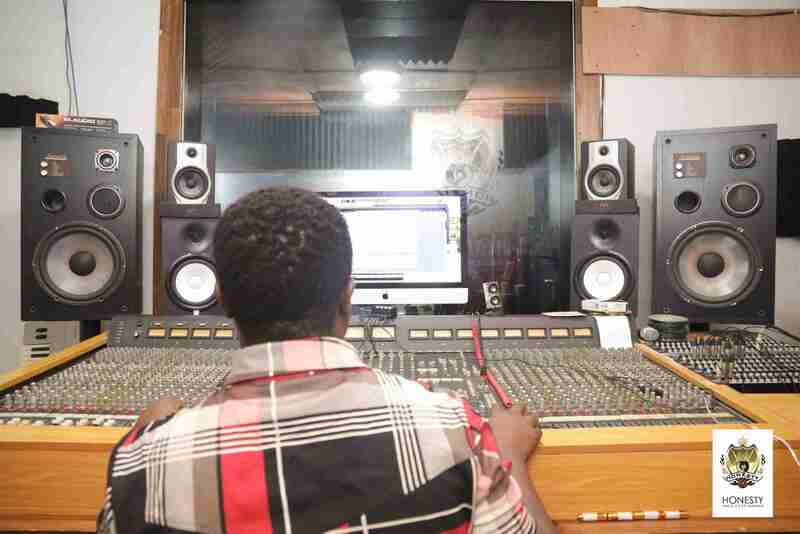 At the moment, Ceewai is recording his album which will be released under Honesty Records. 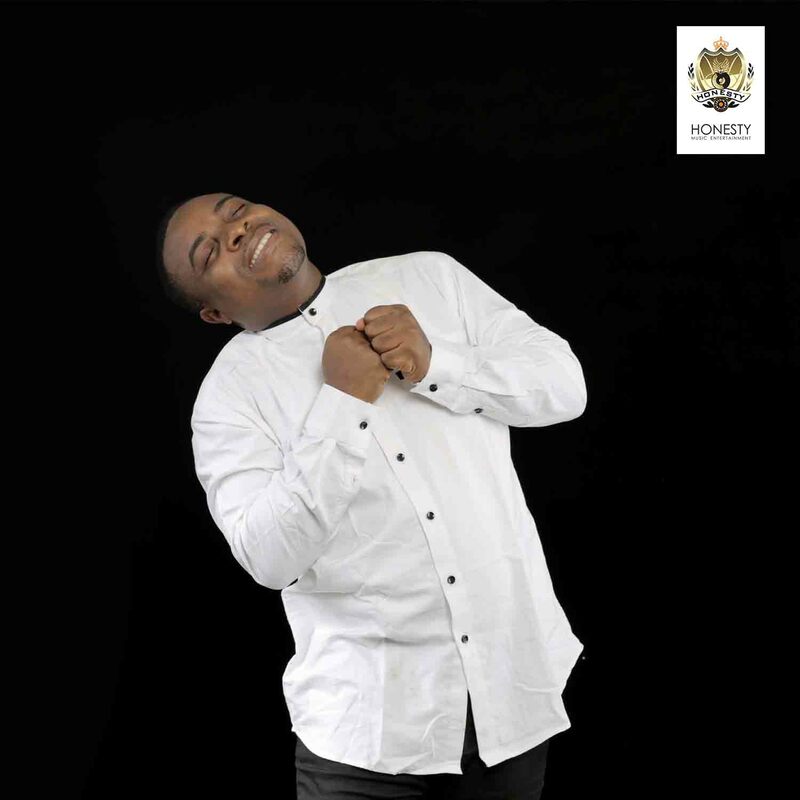 He is known for a strong and melting Presence of God during his ministrations. He is blessed with a wife and three children.